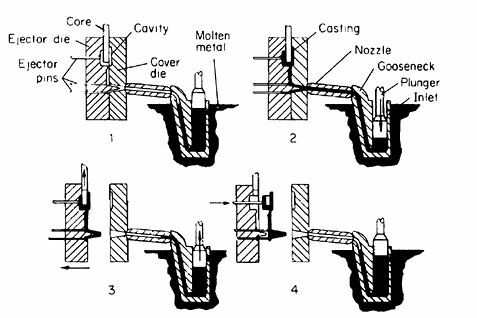 Die Casting is a process in which molten metal is forced under high pressure into a mold cavity. The molten metal is is forced into a split metal die. Certain metals are cast in a “hot-chamber” die-casting machine, and others in a “cold-chamber” machine. Metals with melting points below 730°F are cast with the hot-chamber machine (Zinc, lead, and tin alloys). Due to molten aluminium dissolving ferrous parts, aluminum alloy is cast in the cold chamber machine. Even dies for creating simple shapes are complex with many moving parts. The dies must be robust enough to withstand high metal injection pressures reaching up to (10,000 lbf/in2),yet it must create fine surface detail inside the casting. More sizable dies are normally cooled by channeling water behind the heavier casting sections inside cores. 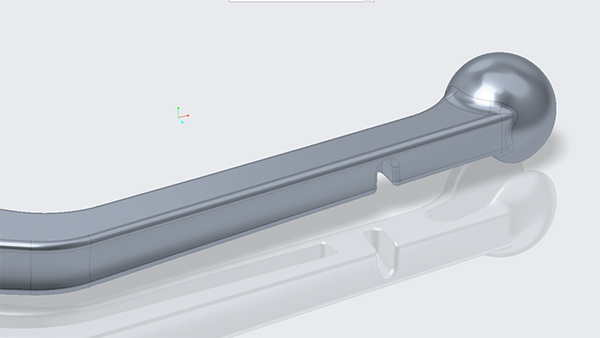 When creating a product that will be manufactured through die casting, the designer must study the overall function of the product and think about design and how it effects manufacturability. 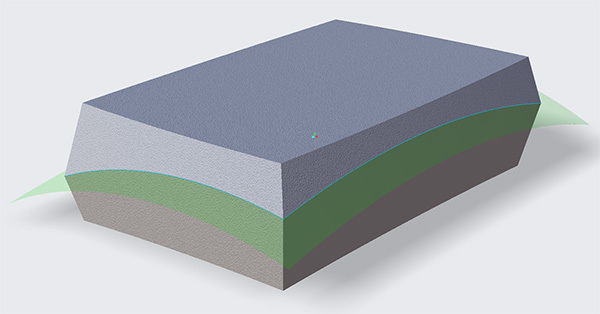 Base geometry features: Put the features that comprise the base geometry of the model at the top of the feature tree, including bosses, extrusions, revolves, cuts, shells, lofts and sweeps. Cast cored holes: Holes that you will cast during the manufacturing process, and which you may or may not tap or machine later. Parting lines: Placing the parting lines next in the feature order including any parting line that appears in a component after applying the draft. Creo split draft intensive. We spend an hour in this class organizing draft with many variations and techniques. Draft: This feature goes next. Fillets: Add fillets to all geometries, with the exception of some parting lines. Machining: Lastly, add all machine features at the end of the feature order — suppressed and unsuppressed or as a separate part number using top down design. If a part can fail lets design into the model a means for the Die cast Motorcycle brake to fail without catastrophic effects. When designing for die casting we have to think about manufacturability. When it comes to working with dies, the manufacturability of parts is reliant on a specific scope of influences. When it comes to die-casting there’s much to learn. There is a very resourceful book that goes in to great depth about this manufacturing topic: Product Design for Die Casting — Published by the Die-casting Development Council of the North American Die Casting Association. This is the same book we use for the Design Engine Die casting intensive. 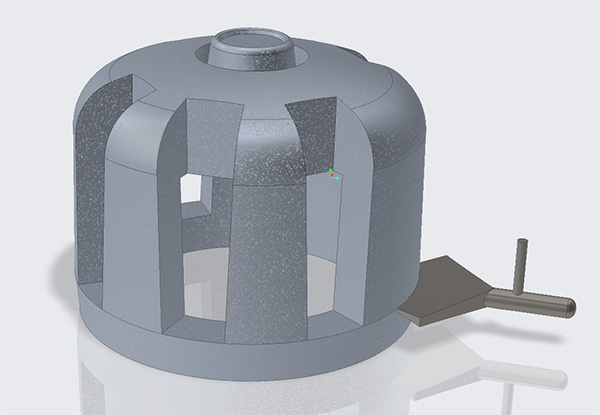 The Design Engine Die casting intensive can be administered using Solidworks or PTC Creo. This class can be administered in a two day or five day format and onsite or at our Chicago Ravenswood design studio. Design Engine trains engineers and industrial designers using various CAD software, such as PTC creo, Solidworks, Rhino, Maya, Alias, and more. Design-Engine conducts numerous design classes and workshops in Chicago and onsite all over the United States and the world. 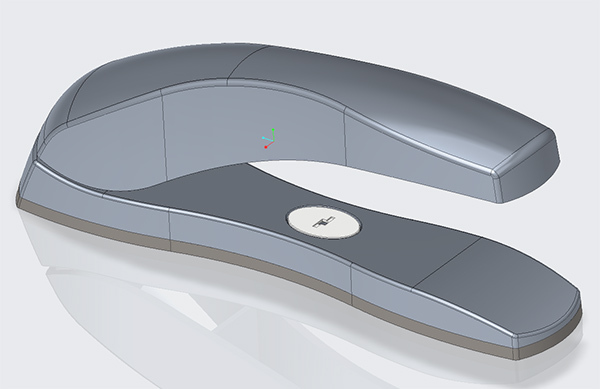 Included in the part design and manufacturing page of the training offering, are Creo and Solidworks plastic part design for injection molding classes, and Solidworks or Creo Die Cast part design class. Also Snap Fit, FEA, design recommendations, overview of flow mold analysis software.Learn to design molded undercuts and sliders. Discuss the steps for die the casting process.Learn about the pore-free casting process for eliminating gas porosity. There will be a 2-day Creo Die Cast Part Design workshop 5/31/2018 – 6/1/2018. If there is interest in training during a different time of the year, or interest in a onsite class at your company, please contact an account manager.